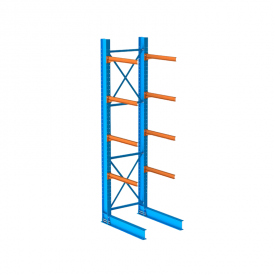 Prevent pipes and other product from falling off cantilever arms and bases. Cantilever stop pins are quick to install and easily removable. 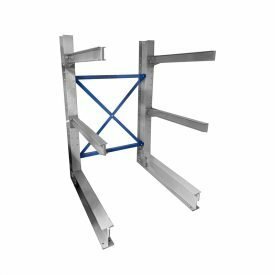 Cantilever Stop Pins attach to cantilever arms and cantilever bases to prevent products from falling off the rack. 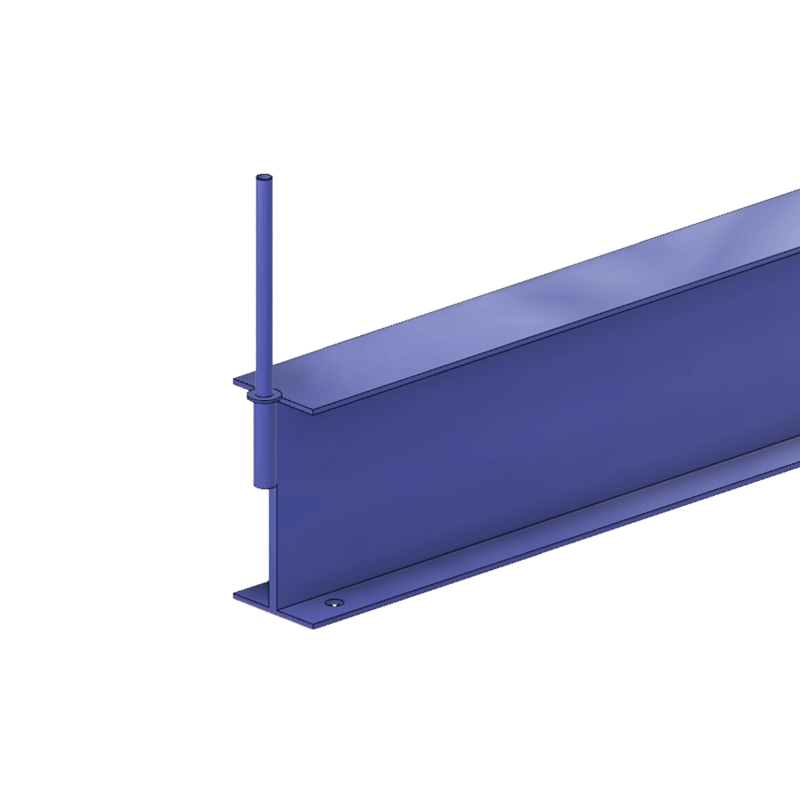 This 1″ diameter round tube slides into a 1.25″ receptacle at the end of our cantilever rack arms and bases. The removable stopper extends 8″ above the top of the cantilever arm or base. 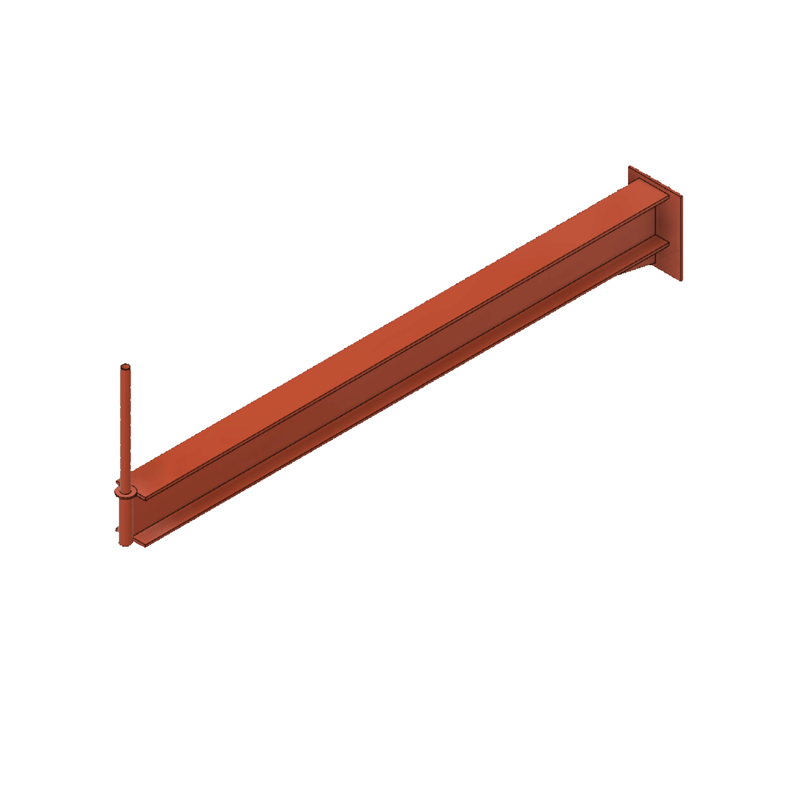 Cantilever Stop Pins are particularly useful for items that have a tendency to slide, slip, or roll off. 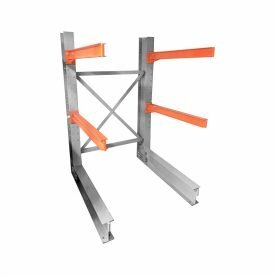 Cantilever rack storing round items, such as pipes, round lumber (dowels) and round steel tube benefit greatly from stop pins. Increase safety for your people and reduce product damage.